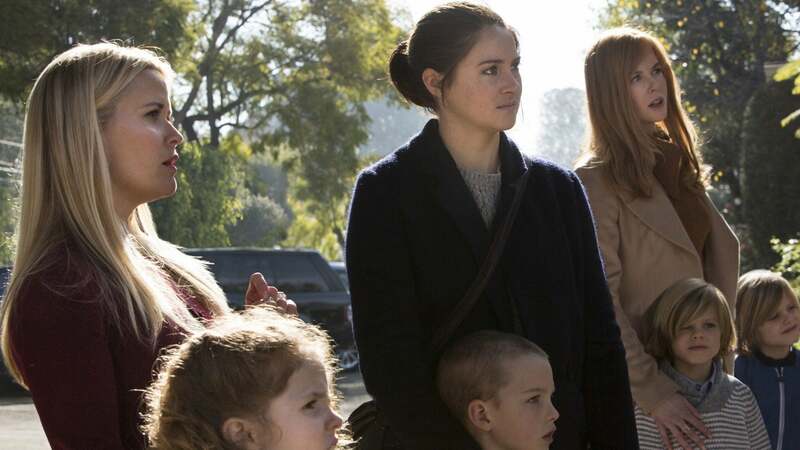 The new HBO mini-series Big Little Lies (premiering in the US on Sunday February 19) features an all-star cast with Golden Globe winners Nicole Kidman, Reese Witherspoon and Laura Dern and Golden Globe nominee Shailene Woodley. The seven-hour murder mystery is based on the best selling novel of the same name by Aussie novelist Liane Moriarty. Nicole and Reese- stars and producers of the series - told us how they brought the project to life, their friendship, and their choice to do the TV show.